​A typical Personal Fall Arrest System (PFAS) incorporates three components often described as the ABC's of fall protection. 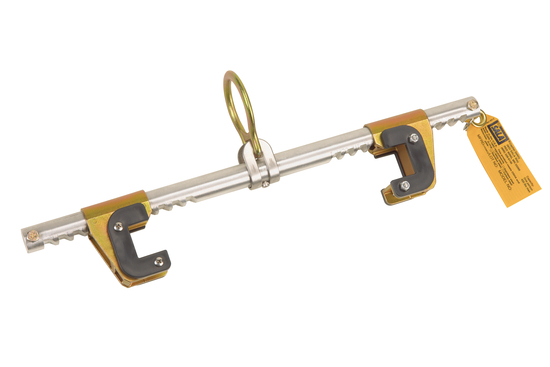 The anchorage/anchorage connector, body support and connecting device, when used together, form a complete fall arrest system for maximum worker protection. But don't forget about another required component of any fall protection program, when working at heights — the descent, rescue and retrieval of a fallen worker. Anchors are a secure point of attachment. Anchorage connectors vary by industry, job, type of installation and structure. They must be able to support the intended loads and provide a sufficient factor of safety for fall arrest. Your gear is only as good as the anchor it's attached to! Learn more about Capital Safety's anchorage solutions. A harness is the single most important equipment choice you can make for your crew! 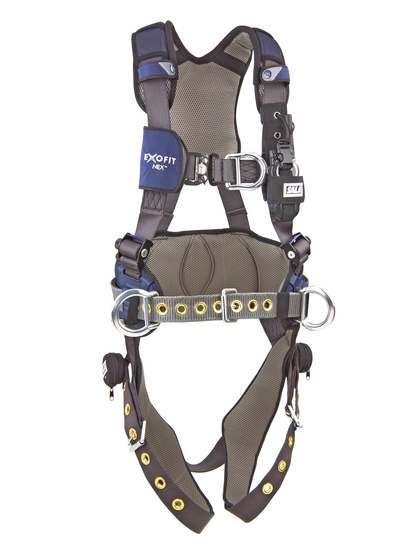 Learn more about Capi​tal Safety's full body harnesses for the body support in your fall arrest system. Connectors such as shock absorbing lanyards or self retracting lifelines connect a worker's harness to the anchorage. 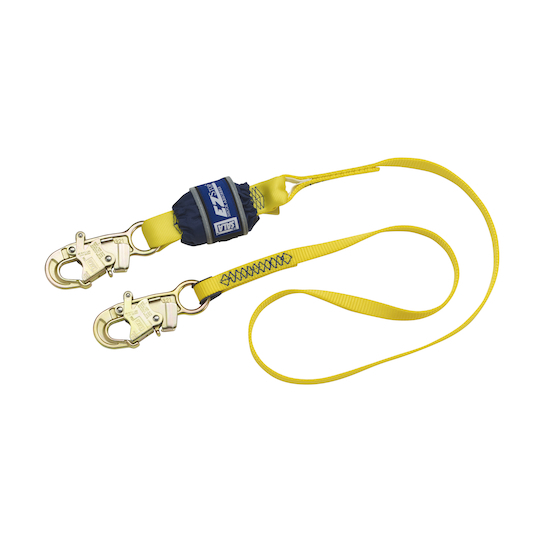 Backed by decades of proven field service, Capital Safety's self retracting lifelines or lanyards are built for toughness and exceptional performance. 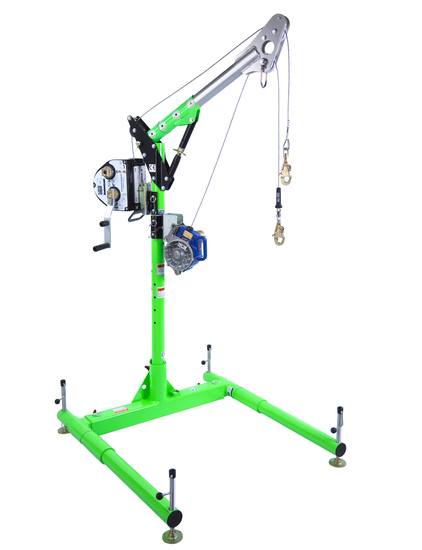 These are devices used to raise or lower a fallen injured worker to safety or retrieve him from a confined space.